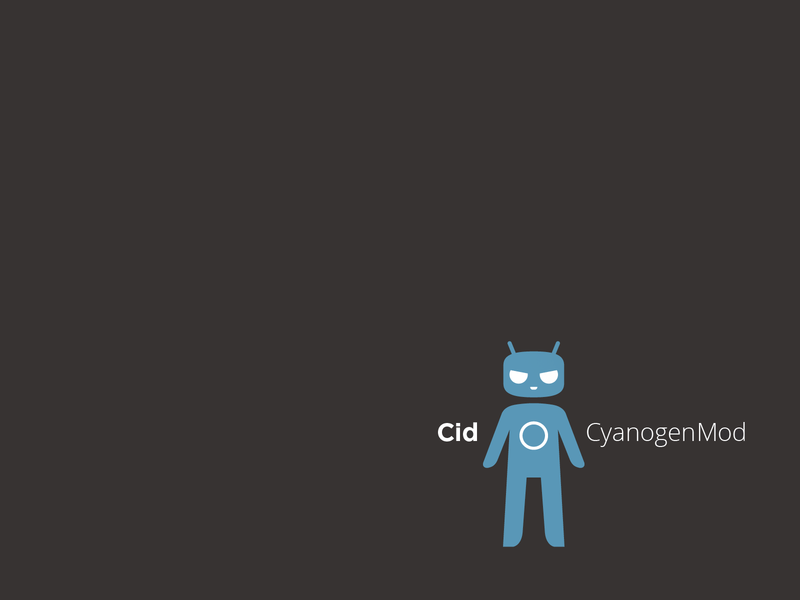 Late last evening, the CyanogenMod team announced that there would be a new application baked into CM10, called CM File Manager from developer Jorge Ruesga. The app balances the perfect mix of looks and functionality, so I’m sure many here can’t wait to get their hands on it. The guiding philosophy behind CyanogenMod 10 is that any feature we add in should be seamless in it’s implementation, intuitive in its usage and functional to a large group of users. With that in mind, we have just merged in the CM File Manager, coded by Jorge Ruesga! 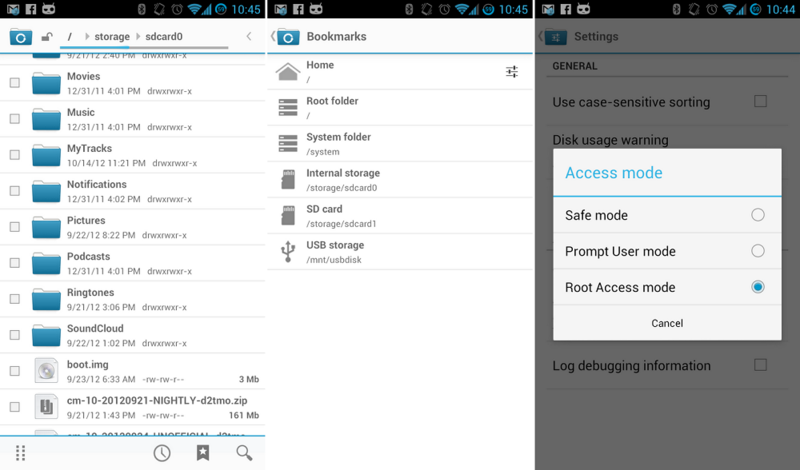 To find the newest builds of CM10, check their download page here.